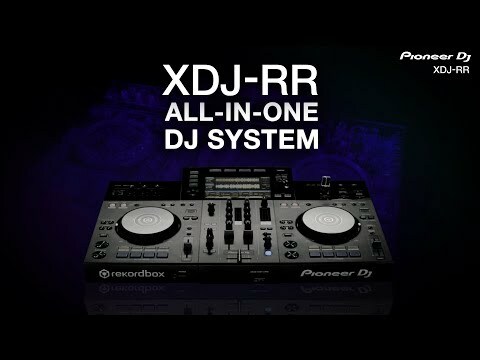 Product Overview Take your performances to the next level with the XDJ-RR all-in-one DJ system for rekordbox. This 2-channel DJ solution inherits design traits and essential features from Pioneer DJ’s professional NXS2 multi player and mixer and packs it all into one lightweight, portable piece of kit. As a result, the XDJ-RR will help you become familiar with club-standard gear as you transition from DJing at home to commanding parties, bars, and soon, clubs.